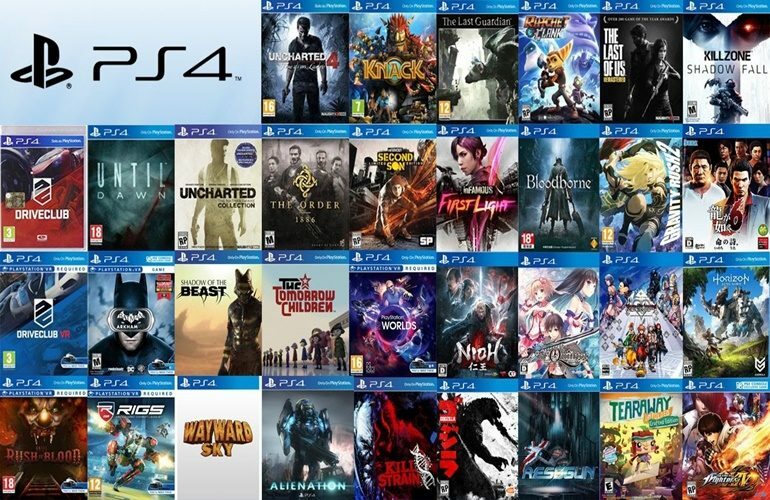 It has been an incredible four months for the PlayStation 4 owners as they got to play at least one blockbuster every month. The time of all games releasing in fall is long gone – the games now come out throughout the year and they any one of them can turn out to be Game of the Year. Last year, Breath of the Wild, Horizon Zero Dawn, Nier Automata and Persona 5 released during the first quarter, but absolutely dominated the game of the year discussions. This means that we can get a good game at any time of the year nowadays, which is great. As mentioned above, this year has been great for the PS4 owners, and if you have been holding out on your purchases, you should get buying right away, as there are some amazing new PS4 games that you really wouldn’t want to miss out on. PS4 games list of must play titles has been discussed below. 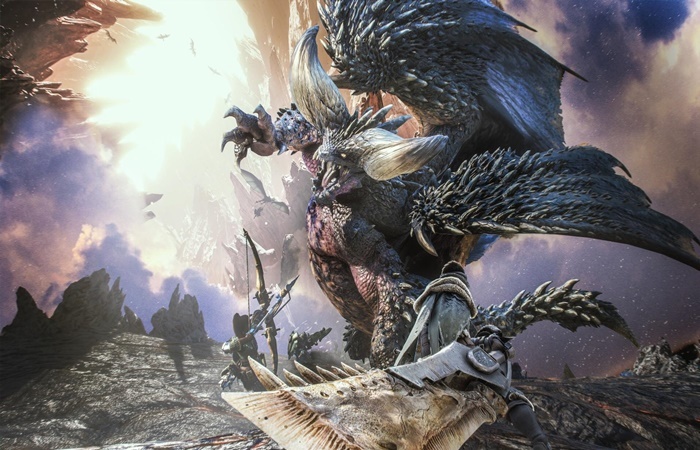 Speaking of new PS4 games, Monster Hunter left home consoles quite some time ago, but Capcom made a return this year and it is absolutely fantastic. It takes all the core elements that made the franchise great, and it is accompanied by awesome visuals plus a huge variety of monsters to kill. The co-op system, which is a huge part of the series, has been implemented really well. You can just gather up your friends and go monster hunting. The best part is that the co-op is not tethered – every monster you kill with randoms or with friends, counts as progression. You don’t necessarily have to keep hunting the same beasts over and over again. 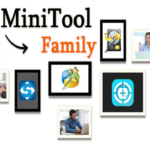 This encourages people to team up and take down the monsters together. Once again, this is the selling point of the franchise, and we are glad that Capcom didn’t compromise on it. 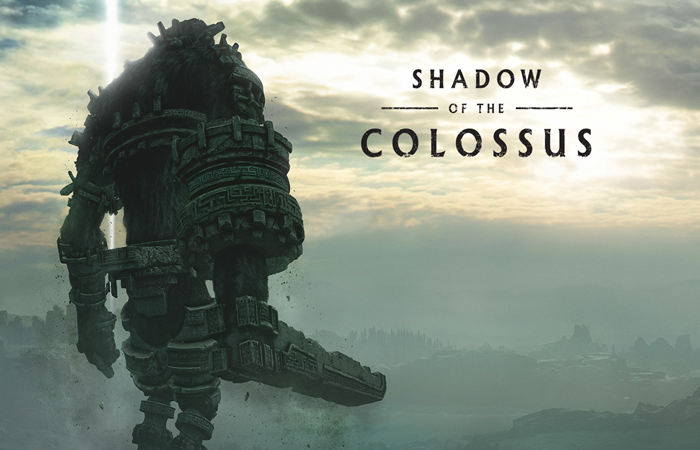 The remake of the old colossus keeps the charm of the original, but brings huge improvements to the graphics. The original is extremely old, hence not so good looking. However, the new remake revamps everything. It feels quite easy to control the character and the horse, which was one of the biggest complaints from the original. The game plays much more smoothly on the PS4 as well. Better specs allow it to work wonders. There aren’t any frame rate drops or any visual glitch. Both of these issues were present in the original. However, that doesn’t happen anymore. So, with great visuals, amazing storytelling, flawless gameplay, Shadow of the Colossus is one of the best games to play this year. 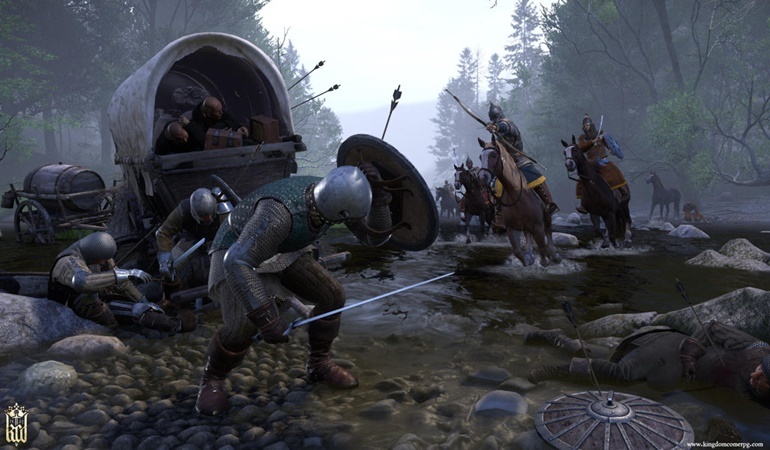 Kingdom Come: Deliverance didn’t have the smoothest of launch .Riddled with a ton of issues at release, the game has come quite a long way since then. You can now actually go through the whole storyline without facing any major bugs. However, despite those problems, the game managed to sell over a million copies in a span of a month. 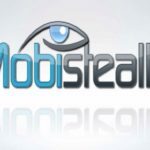 This was a huge deal for the developers as there are barely any new IPs that go on to sell that much especially if the initial reception talks about the glaring bugs. Developers didn’t want to disappoint the people that had already bought the game, so they did their very best to remove almost all the concerns. As mentioned above, Kingdom Come: Deliverance is much more playable now than it was at release. Things of course are only going to get better as developers are continuously working on sorting out the remaining problems. The game’s real world setting appealed to a lot of people, and became one of the biggest reasons fans took liking to it. If you are also tired of fantasy filled old-school RPGs, then you should give Kingdom Come a chance. It has an amazing story plus realistic combat, which combine to make for an epic tale. There aren’t a lot of developers who are taking local co-op into consideration. Even when it’s put in the game, it is extremely lackluster. However, Josef Fares of Hazelight Studios took it upon himself to build the ultimate co-op title. 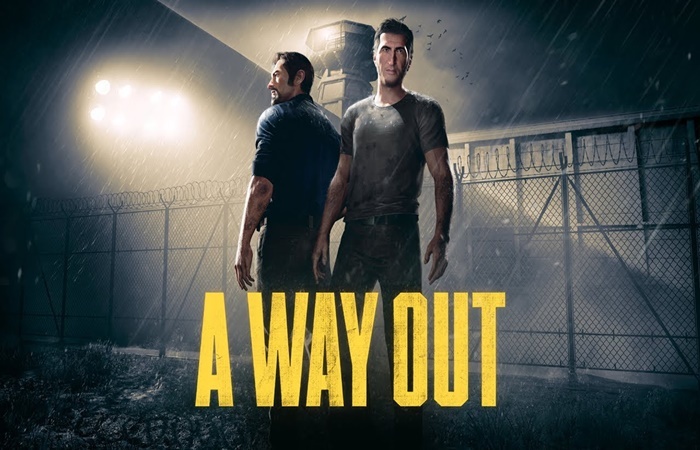 He and his team succeeded in doing so as The Way Out is one of the best co-op games to hit the market in quite some time. In the industry where local co-op is considered dead, the developers managed to make a game that’s completely dependent on it. The best part is that despite making it dependent on one thing, it still managed to be quite a success. You need two players to get through this game, and only one of you has to buy it. The second person can join you for free – it doesn’t get any better than that. Hazelight Studios has opened a new avenue for co-op games, and we are hoping that the other developers will soon follow suit. Far Cry 5 is not just a visual marvel, but the gameplay and the storyline is also on the next level. Ubisoft really learned from the past games, and put all of the improvements in the latest entry. The world is now open to you from the beginning, you can go anywhere you want without any barriers. The outposts are no longer something you can do easily. They require thought and planning, and you will need help from your AI partners to get the job done. The main missions have a ton of variety as they don’t feel like you are doing the same thing over and over again. It used to be a thing in previous entries where the missions felt repetitive, and you felt like doing the same thing. However, things have changed. Although there are a few missions to do, they are all unique. Villains have always been a huge part of the series, and Far Cry takes it to a whole new level. It has one of the better stories in the series and in the gaming overall. 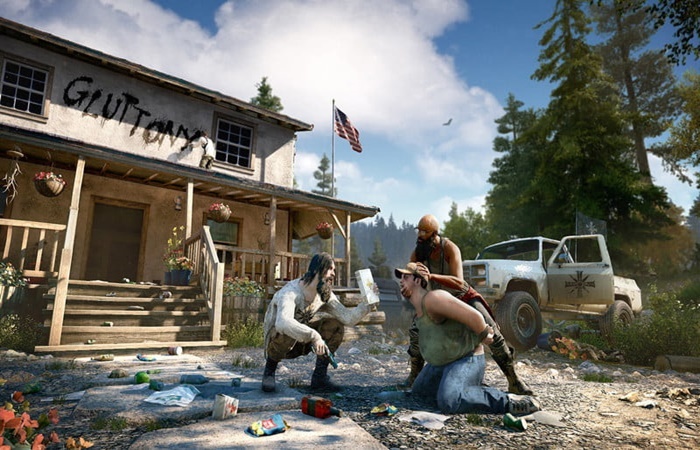 If you were left disappointed with the narrative in previous entries, then you are in for a treat in Far Cry 5.